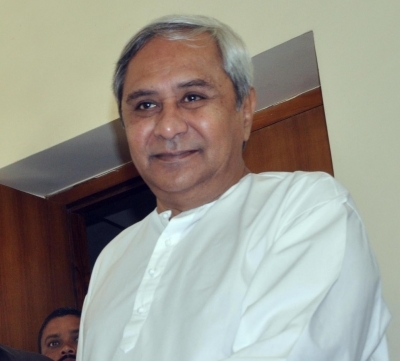 Bhubaneswar April 16 (IANS) Odisha Chief Minister Naveen Patnaik on Monday requested the Central government to consider setting up an integrated coach factory for aluminium-bodied train sets in the state. In a letter to Railways Minister Piyush Goyal a copy of which was released to media he said the state government is extremely keen to set up the integrated coach factory for these train sets in the state. "I am writing in the context of production of high speed aluminium bodied Train 20 train sets to be rolled out by the Ministry of Railways by 2020. The state government is extremely keen to set up the Integrated Coach Factory for these train sets in the state " he added. Patnaik said that the state has also identified downsteam and ancillary units in metal sector as one of the five focus sectors and it is committed to provide unmatched facilitation support to manufacturing investments in the state. "Odisha is the largest producer of aluminium and houses about 56 per cent of the smelting capacity of the country. The state government is developing a dedicated Aluminium Park where molten aluminium can be directly obtained from the smelter of NALCO for the manufacturing of the train sets " he said. In view of this unique advantage in the state the production costs for the coaches could come down substantially through use of committed feedstock from the mother plant in the immediate vicinity he added.